West Coast Chamber Music is pleased to offer elementary schools and community venues their version of Peter and the Wolf. The score of this famous musical fairytale by Prokofiev is recreated by West Coast Chamber Musicians, Ross Curran, Holly Duff & Alan Crane using a variety of wind instruments, piano and percussion; then it’s brought to life on stage by artist Angela Brown. She uses colourful body puppets, dance, mime and pantomime to animate humourously all the characters of this classic story. 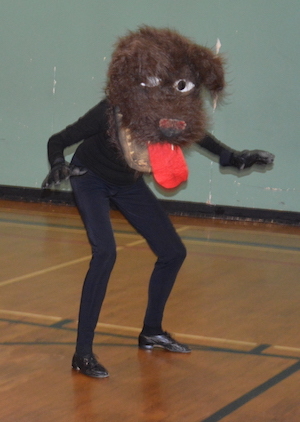 Peter and the Wolf was launched in 2011, and has since toured many schools in the lower mainland and on Vancouver Island. That was wonderful. I can’t believe how engaged the kids were for the entire time, and we have at least 30 student behavioural problems in the school! 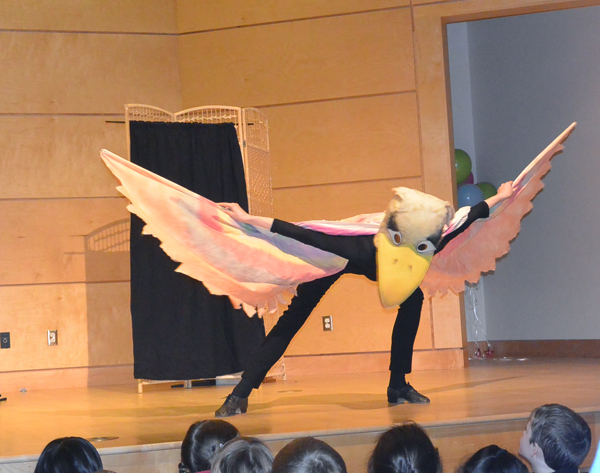 It was very good for the children to see the dramatic effect of music with a nice mix of words and drama …loved the live music…narrator had a strong, clear voice…animal costumes were fun! 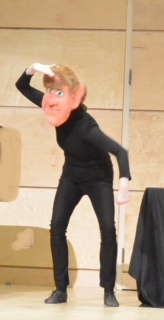 The students were very engaged throughout the entire performance….They loved it….Perfect duration and easy to follow…. 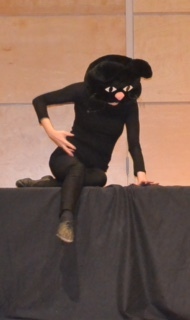 Great miming! …Fantastic musicians! …Amazing! West Coast Chamber Music is a well known series in Vancouver presenting classical concerts of chamber music for 20 seasons. 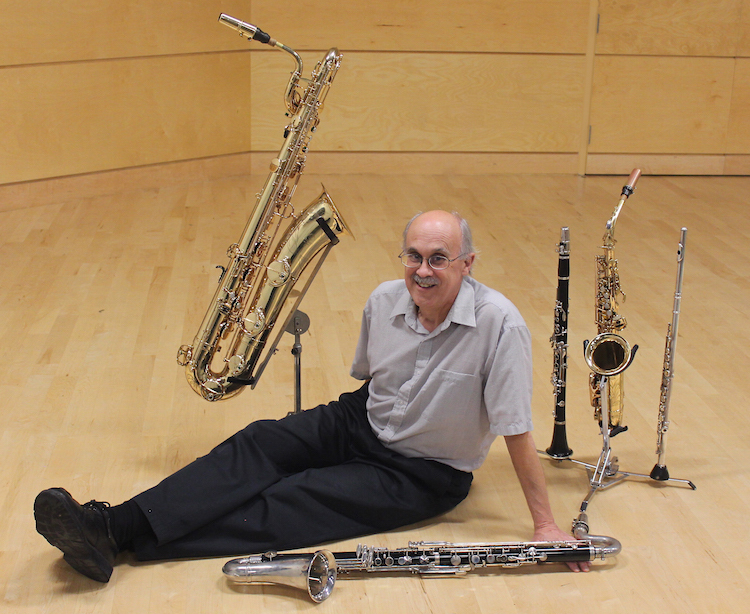 It has presented a variety of children’s concerts and workshops over these years at its home venue of the Unitarian Church of Vancouver, as well as other community venues. Some of these productions have been toured in elementary schools in the region. West Coast Chamber Music is a registered charity. Interview PART 1 of 4 on Vancouver’s COOP radio show, “It Takes a Village”. WCCM’s Holly Duff and Ross Curran discuss their “Peter and the Wolf” show, storytelling and music. With special guest Rosemary Crane. Taped live and broadcast on August 2, 2012.